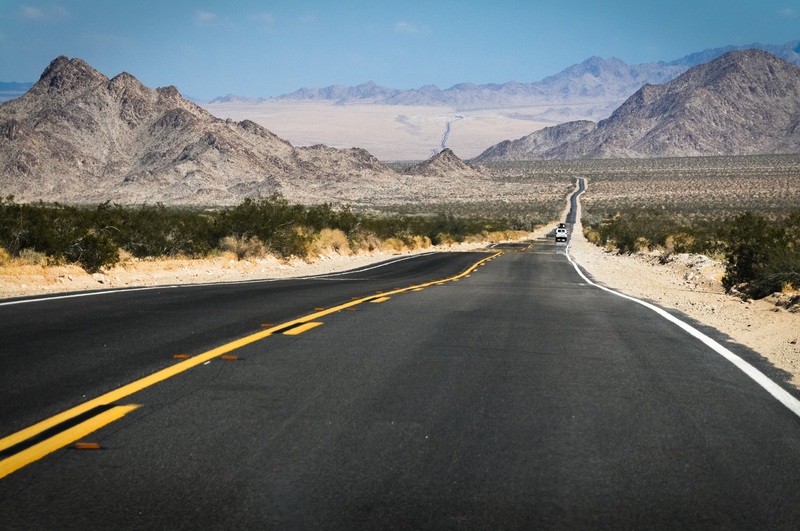 If you’re looking for something to tick off your bucket list this year, why not consider taking a huge road trip that spans all the way across the USA. It’s something that so many people want to do, but not many actually get round to doing it. If you want to get it right, there are some things you should know. That’s what we’re going to talk about here today, so read on and then experience the ride of a lifetime. There are plenty of options when it comes to choosing the vehicle you’re going to drive on this journey. If you want space and comfort, you might want to consider a camper van. If you want endless cool and speed, it’s probably better to choose a sporty convertible. It all depends on what your needs are, and this is what should guide you when you’re choosing. One thing that America is great at is gimmickry. There are so many little attractions and gimmicks by the side of the road when you drive their expressways, and this is something you should use to your advantage. You can have fun looking at the Jolly Green Giant statue or the Official Center of the World. There are so many others out there too. Route 66 is perhaps the most famous stretch of road on the planet, so if you’re going to embark on an American road trip, you simply have to drive Route 66. The trip won’t be complete until you’ve done this. It’s a beautiful stretch of road and you’ll have a lot of fun driving it. The landscapes along the way are unrivalled, so make the most of them. You’ll definitely want to stop off plenty of times along the way, and you won’t necessarily always be a motel or hotel when you do this. That’s why you should try to make sure that you always have camping gear with you. Things like this product will give you what you need in terms of power when you’re camping. So you’ll just need the tent and the sleeping bags. You’re definitely need to have the right songs playing as you make your way across the open road. This is what sets the context for your trip, and you can even curate the playlist in a way that allows you to listen to certain songs and types of music depending on where you are. It’s something that you can have fun with, just make sure that your passengers have their say too. Driving across the US is a lot of fun if you approach it in the right way. Remember not to spend too long on the road at a time because that’s when everyone gets bored and tired. You should make it more about what you do along the way, and avoid turning it into one big driving chore. Think There Could Be More To Life? There Is!